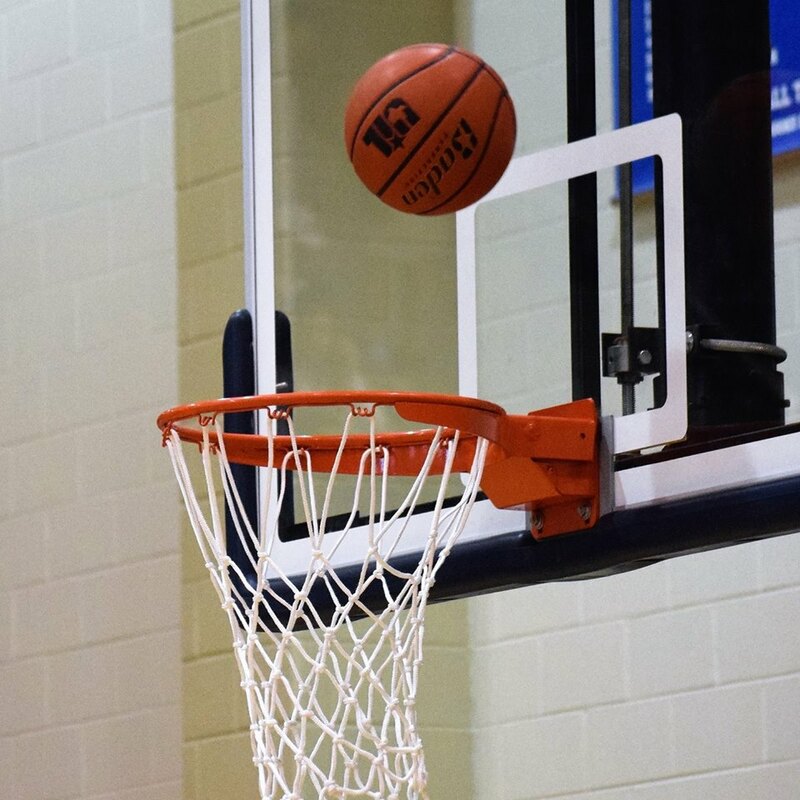 EAST TEXAS – As of Feb. 4, the area girls’ basketball teams have either one or two games left to play in their district season. Several of the districts have already been decided – but in a few – the final playoff spots will come down to the final game. Starting in District 19-2A, The Kerens Lady Bobcats have clinched the district title and have a 9-0 record. Cayuga and Itasca have both clinched playoff spots are duking it out for the second and third seeds form the district with identical 6-3 records. Frost (4-5) and Cross Roads (3-6) are battling it out for the final spot in the postseason while Italy is starting to prepare for softball. On Feb. 5, Cayuga took on Cross Roads, Frost took on Itasca and Kerens took on Italy. As of press time, the scores were unavailable. Last Tuesday, Jan. 29, Itasca took out Italy, 52-38, while Cross Roads defeated Frost and Kerens handled Cayuga, 49-38. On Friday, Feb. 1 Kerens took care of Itasca, 66-35, Cross Roads defeated Italy Cayuga won a needed game against Frost, 32-24. As it stands right now, the postseason seedings for District 19-2A are: 1) Kerens; 2) Cayuga; 3) Itasca; and 4) Frost. Moving to District 20-2A, the Grapeland Sandiettes are back-to-back district champions with an unblemished 11-0 district record. The Lovelady Lady Lions are currently in second place with a 9-2 mark while Centerville in third with an 8-3 record. Leon holds down the fourth spot with a 5-6 record while Slocum is sitting at 4-7. Groveton is 2-9 and Latexo is 0-11. With Grapeland playing Lovelady and Centerville playing Leon on Friday, Feb. 5, a play-in game is highly likely between Lovelady and Centerville later this week. Slocum faces Latexo so a play-in game between is likely if Slocum beats Latexo and Centerville defeats Leon. Last week, the Tuesday games saw: Lovelady tormenting Groveton, 70-25; Centerville blowing out Latexo, 81-17 and Grapeland polishing off Leon, 84-38. Friday’s action saw: Slocum defeat Groveton, 53-26; Lovelady beat Latexo, 74-19; and the Sandiettes clinching the district title by a final of 62-27 over Centerville. As it stands on Feb. 4, the postseason seedings for District 20-2A are: 1) Grapeland; 2) Lovelady; 3) Centerville: and 4) Leon. If the playoffs began today, Grapeland would play Frost, Lovelady would play Itasca, Centerville would play Cayuga and Leon would play Kerens. At the 3A level, the Buffalo Lady Bison are the champs of District 20-3A. They have an 11-0 record and will play Groesbeck on Tuesday. Spots two through four are still up for grabs. Teague is in second and has clinched a playoff spot with a 7-4 record. Frankston is in third at 6-5 and Crockett is currently in fourth with a 6-6 record. Westwood is currently on the outside looking in at 5-6 while Groesbeck is 4-7 and Elkhart is 0-11. Westwood plays Elkhart and Frankston plays Teague, so at the end of Tuesday night, the expectations are Frankston, Crockett and Westwood will all be 6-6. That leaves three teams for two playoff spots. Last Tuesday saw Buffalo take down Teague, 52-41, while Crockett beat Frankston 41-38 and Groesbeck beat Elkhart 52-24. On Friday, Feb. 1, Teague took out Groesbeck, 72-43, Frankston downed Elkhart, 50-28 and Westwood defeated Crockett, 60-41. As it stands on Feb. 4, the postseason seedings for District 20-3A are: 1) Buffalo; 2) Teague; 3) Frankston; and 4) Crockett. In Class 4A, the playoffs are set for District 19-4A. Fairfield has won the district and sits at 7-0. Second through fourth – well that’s a different story. Mexia and Rusk are tied for second at 4-3 while Palestine is right behind at 3-4. Madisonville at 0-7 has been eliminated from playoff contention. Last week’s action saw rusk beat Madisonville 43-38 and Mexia defeat Palestine, 33-30. On Friday Fairfield took down Mexia 53-47 while Palestine nipped Madisonville 52-49. Moving to Region IV Class 1A, only the top three teams qualify and in District 28-1A, the playoffs are set. LaPoynor has secured the number one seed, Neches will be the number two seed and Chireno will be the third seed.